My mom has always told us that if we help other’s god will bless us with more. So as a kid I was raised to be helpful, I learned to always offer a hand and do it in a good mood and with an open heart. I’ll be honest, I truly enjoy it. Now that I’m older; I’ve always been one to offer my car, home, money, life or whatever it is I had. I was the dummy always chasing others and putting in all the effort to save my friendships and relationships. I was robbed for years… sigh. I was the girl that gave my last bucks to a homeless man/women, knowing they’d turn around walk back into the store and buy a beer. and I realized in that moment that it wasn’t worth it! But what would I do? How could I change who I am? And was I being selfish? After all it’s not a “good deed” if you’re expecting something in return right? In that moment I knew that I had to help myself before I worried to help others. I had to cut my rope free before I cut their’s, if not I would be left there to hang and die! Because you don’t have to change who you are; If it’s in your heart and bones to help other’s you must do it! This world needs good people, people who care and we must continue to do so. It’s very simple, you just have to appreciate yourself. Either help yourself as you help them or be a little selfish and do you first, then help them. If you do everything for your dude but he does nothing for you then stop, if he changes and chases you then continue, if he doesn’t…. There is plenty of fish in the sea! That friend that always asks for help, rides, support… still help her/him but learn to say “NO” if it means changing your plans or canceling what you had going on. Do not put anyone first anymore! 1. Remember you had to learn, so do they. 2. Remind them you’re backing off but will always be there if they need you. 3. Tell them what I tell my siblings; “I don’t care what the hell you do, after all I won’t be depending on you someday, I got my head on right! I do it for YOU because I want to see you succeed for YOU. 4. Sit back and watch and when you need to step in (you’ll know when) then step in! 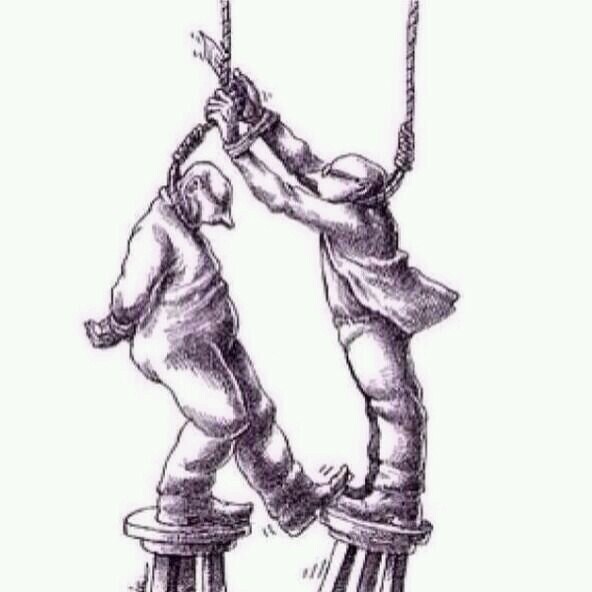 Therefore don’t change who you are but remember to only offer a helping hand not your neck. Remember that not everyone will appreciate it and if it seems like that then give the helping hand to someone who will. You’ll win some and loose some but just make sure you aren’t getting walked on and loosing more then your winning. Just like the world needs good people, good people deserve to be surrounded by love and appreciation. Love yourself, be good, and do great! Venezuela, here is my voice.